We don’t know what’s cooler, Colorado as it moves into autumn or the team of people willing to give what is needed to get this done every week. 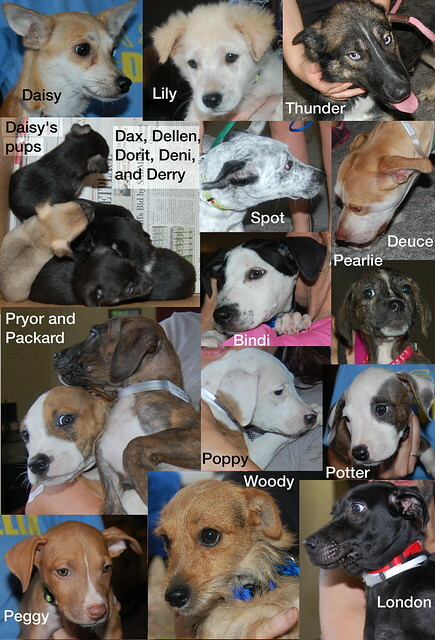 It takes a lot of hours behind the scenes from RPM’s board and staff and the staff at BARC, the passion of our fosters, volunteers, and fundraisers, the commitment of our transporters and donors, the drivers who take care of the dogs and cats on the way, and our Colorado partners. Here’s who you all took care of last week. Colorado is one lucky state. 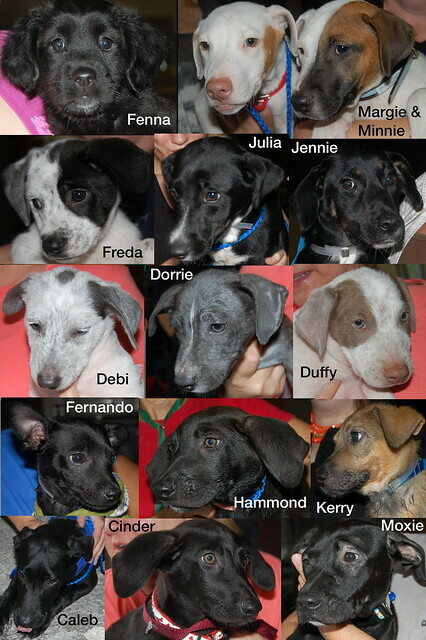 And we are one lucky group to have so many people willing to help these great dogs and cats find their forever homes there. Thank you. Thank you for raising the save! 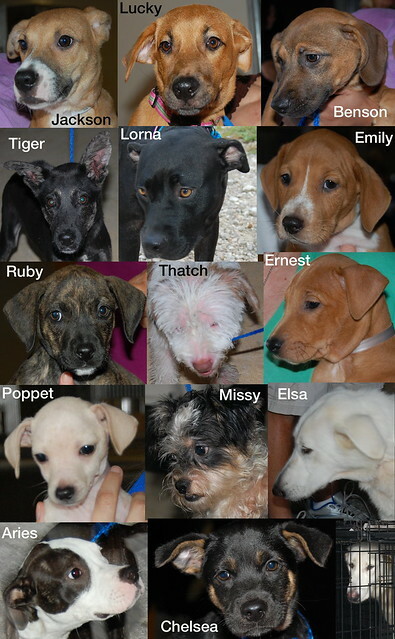 We are steadily growing our number of RPM Raise the Save Kennel Initiative Sponsors. We would like to thank our most recent sponsors Alaina & Ryan Hebert, Michael & Mckenzie Perini, Rochelle Jackson, Patrick Eibs, Michael Meb, Susan Culver, and Susan Barrick for your very generous sponsor contributions! 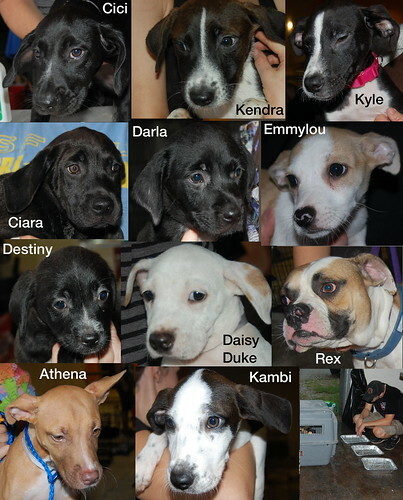 As you know your sponsorship will allow us to obtain the many needed kennels for RPM’s clinic. 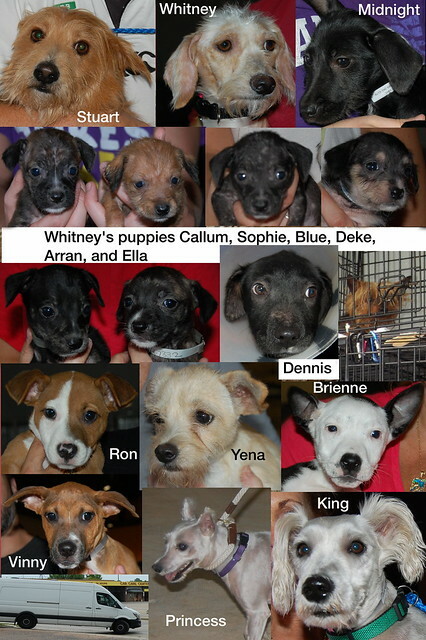 For more information about our Raise the Save Kennel Initiative, please view this url: https://secure.donationpay.org/rescuedpetsmovement/raisethesave.php. 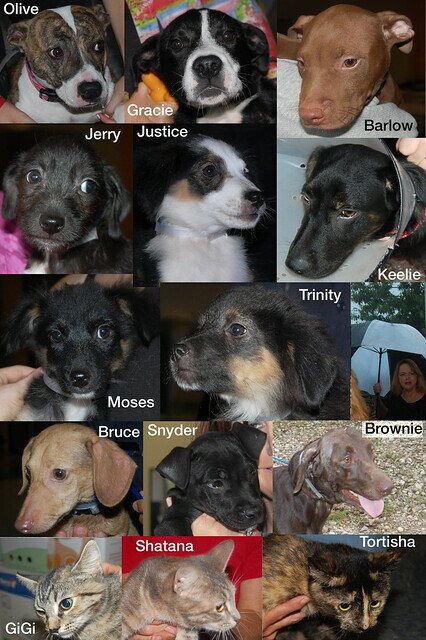 One year ago, Rescued Pets Movement was formed and we moved our first litter of puppies out of BARC. 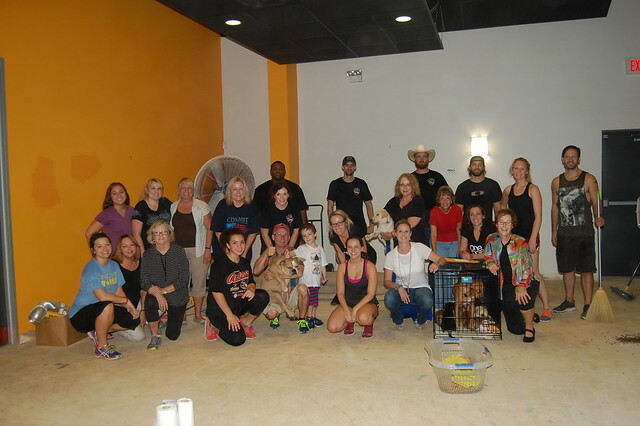 One year later, we’ve now moved almost 3700 dogs and cats out of BARC, we’re working on rehabilitating a building to use for our own clinic, we have a contract with the city, we have amazing employees, and we feel as though we’re just getting started! Most importantly, we have an incredible group of volunteers giving so much of themselves on a daily basis. We appreciate the time and sacrifice our fosters, volunteers, and supporters give of themselves every day to keep moving our organization forward. Thank you for everything you do! 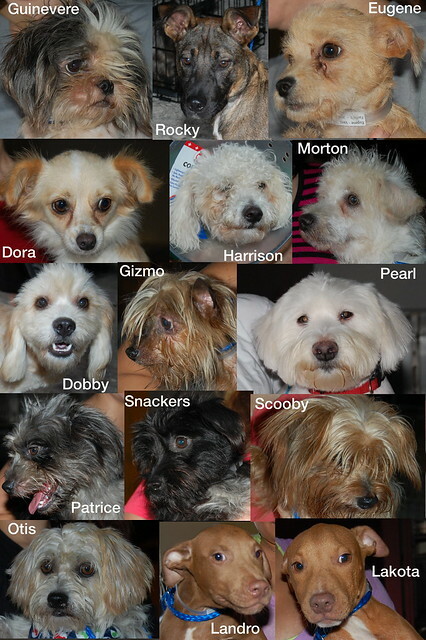 We celebrated today by moving twenty-nine dogs out of BARC and into foster homes. Our anniversary party is in the works. Look for your invitation soon! 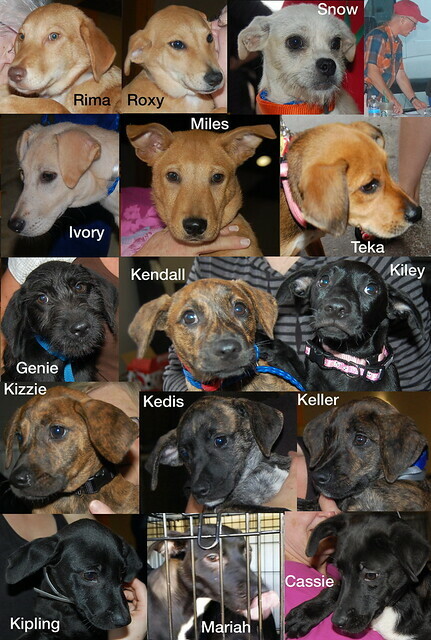 On Saturday, September 20, Rescued Pets Movement participated in Strut Your Mutt Houston in TC Jester Park. 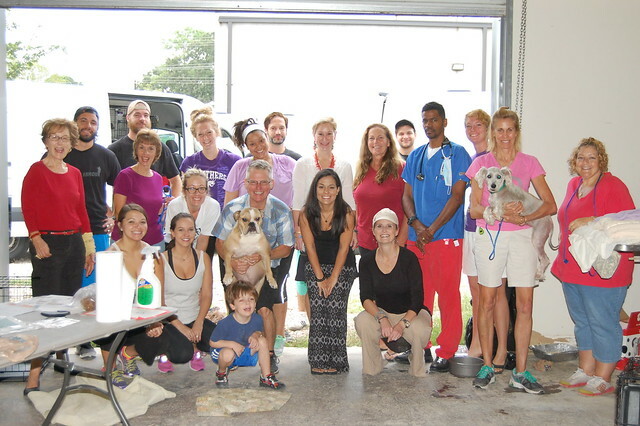 After weeks of preparation and fundraising, Team RPM raised $107,365 for the formerly homeless dogs and cats in our program. RPM Co-President, Laura Carlock, was recognized as Houston’s top fundraiser. Team RPM was recognized as the top fundraising partner and was given a booth at the event. Team RPM also received recognition for our Team Spirit, and we’re currently in the running for the $10,000 national prize. Thank you, for donating and supporting Team RPM! If you still want to donate, it’s not too late, and you can do so here: Donate to Team RPM. Thank you! 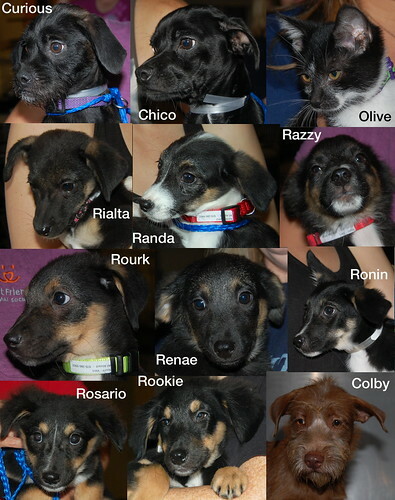 Despite the rain, our little travelers stayed dry last week thanks to the efforts of their fosters, transporters, and our fantastic drivers, who sheltered them while loading the vans. 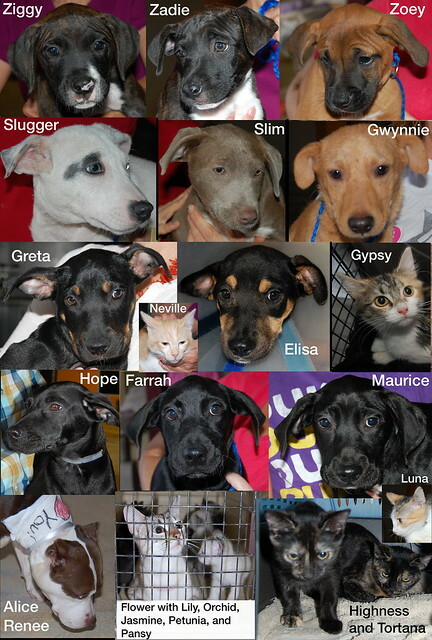 And we’d never let a little rain keep these terrific dogs and cats from going to their forever homes. Our clothes might have been damp, but our spirits weren’t. Thank you to everyone who does what it takes to save their lives. On this trip, there were 103. We think that’s extraordinary and know it wouldn’t be possible without you! 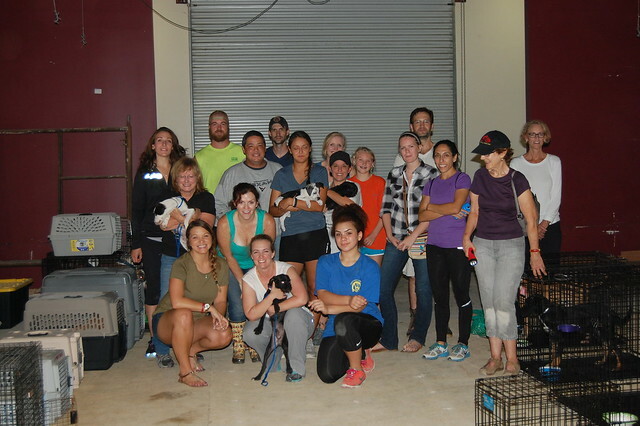 A bonus group shot: The night before transport, volunteers including these folks came to the clinic to help crate, feed, water, and walk dogs. Many of them and several others came early on the morning of transport to do that again, and several stayed after the vans left to clean up. You guys are amazing! We initially named her Renee after a rescue dog in St. Louis who recovered from an embedded collar and found a wonderful person to take care of her and treat her like a princess, because we hope the same happens for this sweet girl. Then we found out that BARC had named her Alice, so now she’s known as Alice Renee. We’ve heard that a lot of people became concerned for her well being after many pleas and posts were circulated about her on Facebook. We just want everyone to know she’s doing very well. Her neck wound is severe (we won’t subject you to photos of it), but it’s clean and we’re told it should heal nicely. 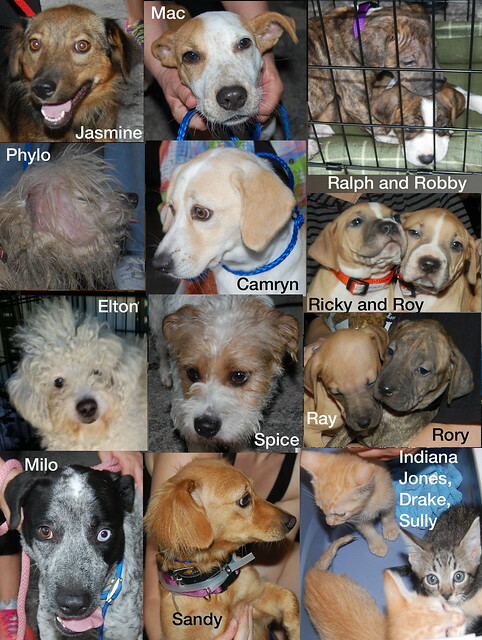 If you feel inclined to donate toward Alice Renee’s vet care and transport, please visit our donation page. Thank you for caring about this sweet girl, and the other homeless pets in Houston!